Deanna Tat is a Los Angeles Wedding Planner obsessed with pretty details, creating timelines & producing flawless events. 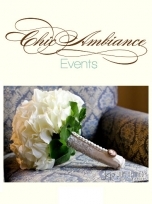 Chic Ambiance Events is a boutique Wedding planning and coordination company based in Los Angeles. Owner Deanna Tat, is a member of the Association of Bridal Consultants and a designated Professional Bridal Consultant. 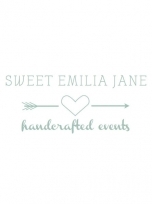 Sweet Emilia Jane is a boutique event planning and design company in Southern California specializing in personal, unique + handcrafted events. 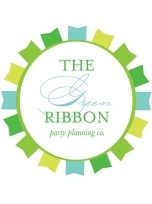 I adore all types of events from weddings to baby showers to intimate gatherings! 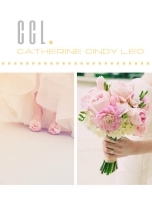 At Catherine Cindy Leo Weddings and Special Events, we are pleased to provide each of our clients with personal and impeccable wedding coordination, design and production services. 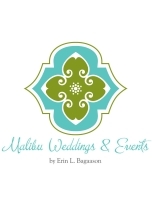 Our mission is to ensure your wedding dreams become reality -- to create a personalized, one-of-a-kind wedding that encompasses both the personality and style of the couple. 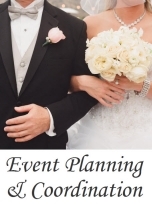 We ensure your wedding to be nothing less than spectacular! 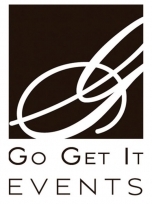 We offer planning and design services to fit the lifestyles and needs of our clients. 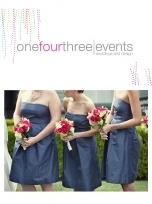 OneFourThree Events is a full-service event planning and design boutique specializing in all things lovely & inspired. 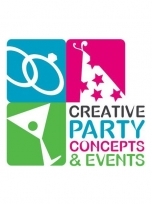 Our team combines every detail of your vision with our crafty flair for design, creating an unforgettable event that is uniquely yours. 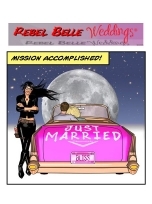 My name is Laura Guerrie and I am the owner of Rebel Belle Weddings. 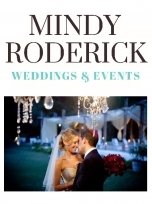 In 2007, I took my natural skills (creative, organized, proudly geek-ish) and founded this business to help all kinds of couples experience the type of wedding they envision with a minimum of hassle and a maximum of fun. My core belief is that the rules of wedding planning are meant to be bent, broken or thrown out completely and that, in the end, it is really up to you - not the wedding industry - as to what defines a spectacular wedding day. 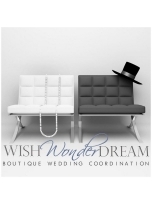 Welcome to the whimsical world of Wish Wonder Dream, a boutique Wedding Coordination company created just for you. We offer 4 coordination packages to meet all needs and budgets - from Month Of to Full Service and two in between. We also are very happy to create custom packages.